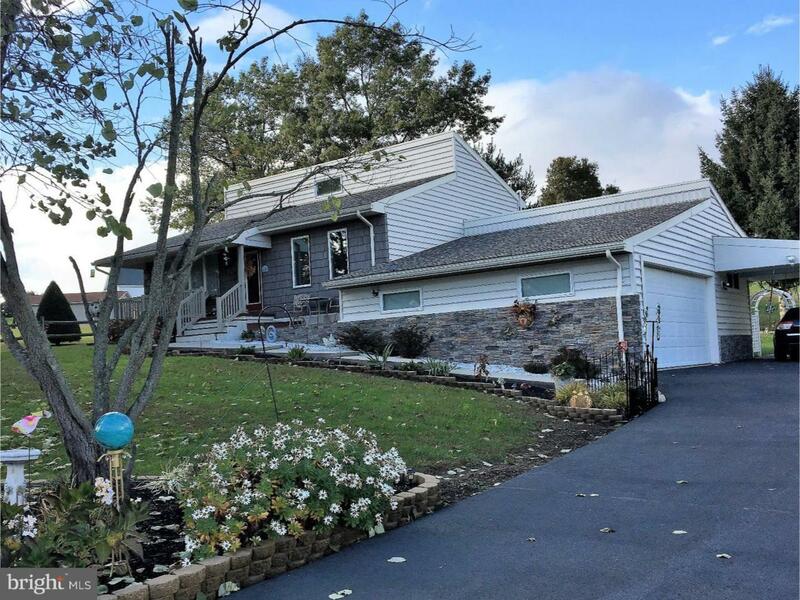 Welcoming Split Level Home in Lake Wynonah, with 2-3 bedrooms & 2 full baths, on professionally landscaped lot with gazebo & shed in back yard. 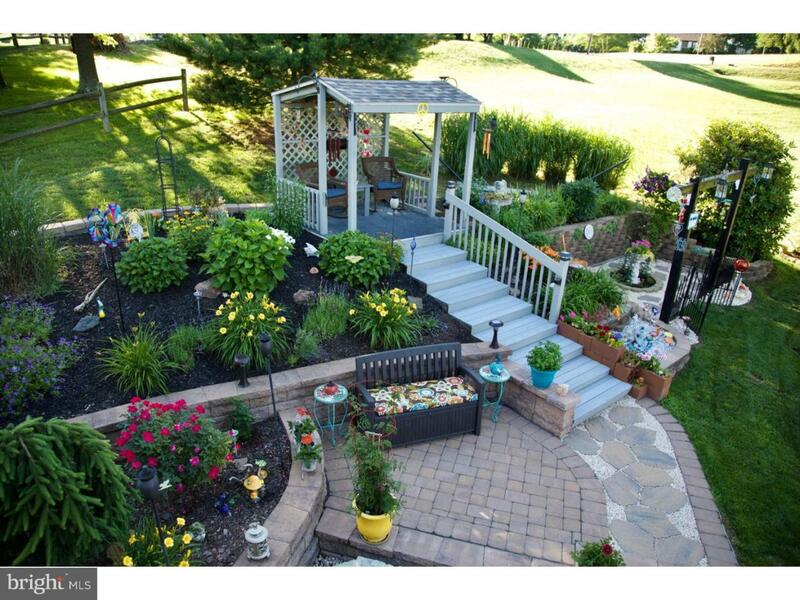 Stone patio surrounded by exceptional perennial garden accented with low voltage lighting make this a perfect entertaining area or peaceful retreat. The Stylish Kitchen has oak cabinetry w/ new granite countertops & tile backsplash w/ under cabinet lighting. lighted ceiling fan, pantry & new flooring. The dining room and kitchen have vaulted ceilings. Dining room has hard wood flooring & carpeting. Second floor balcony overlooks the dining room. Master bedroom, full bath & 2nd bedroom complete the second floor. The Master Bedroom has his & her large closets w/mirrored doors, lighted remote control ceiling fan & sliding glass Anderson doors to an outside balcony overlooking the beautiful gardens to make this a perfect spot to enjoy your morning coffee during warmer months. Bedroom 2 has a large closet w/ mirrored doors, ceiling fan , and hardwood floors. It also has sliding glass doors that lead to an outside balcony. The lower level is where you will find the living room, full bath with large walk-in shower, laundry room & bonus room. 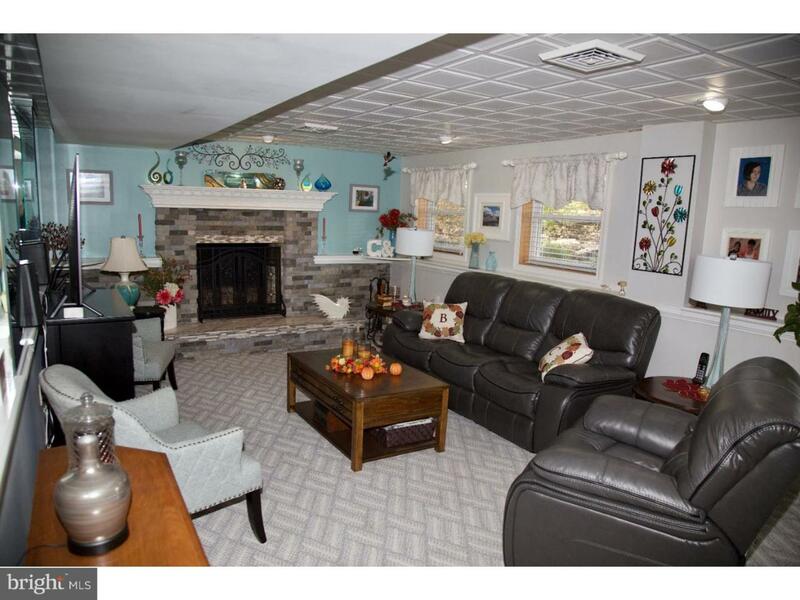 The spacious living room has a wood burning fireplace w/ stone surround, wooden mantel & raised hearth making this a cozy spot to keep warm on cold winter nights. 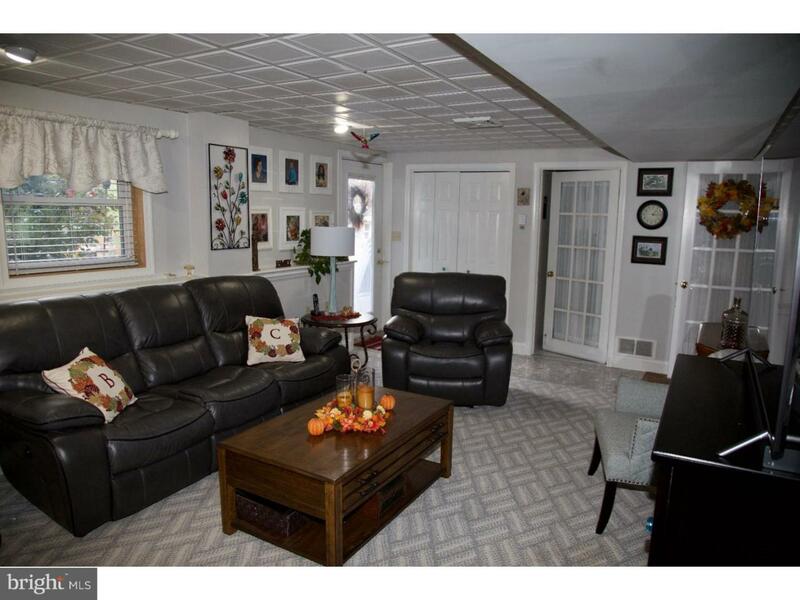 The bonus room, currently used as an audio room, has a vaulted ceiling, hardwood flooring, lighted ceiling fan w/remote control, and sliding glass doors that lead to an outside deck overlooking the yard. This room could make a quiet office, exercise room, tv room or crafting room providing privacy from the rest of the house. Adding a sofa bed in this spacious room makes it an ideal sleeping area for guests with private use of the lower level bath. Could also be used as a third bedroom. Alarm system through Comcast Xfinity w/motion detector, 4 cameras & 3 doors alarmed. There are ceiling speakers in dining room, bedrooms & garage w/individual controls. All entry doors are full glass w/built-in adjustable vertical blinds. Front deck & second floor balconies are maintenance free Azek brand decking. New Architectural Shingle Roof & Siding, Front Porch w/ Azek brand pavers & maintenance free vinyl railings & posts were completed in 2013. Stonework around the foundation completed in 2018. HVAC installed in 2014. New garage door opener w/keyless entry to oversized 2 car garage. Carport for boat or camper. Adjoining lot 1682 is for sale. HOME WARRANTY IS INCLUDED. Lake Wynonah is a gated community with 2 fresh water lakes for fishing and water activities located in Southern Schuylkill County. Amenities include a community pool, lodge, tennis courts, boat docks, marina and 24/7 security.